I think this ornament collection is positively wonderful! 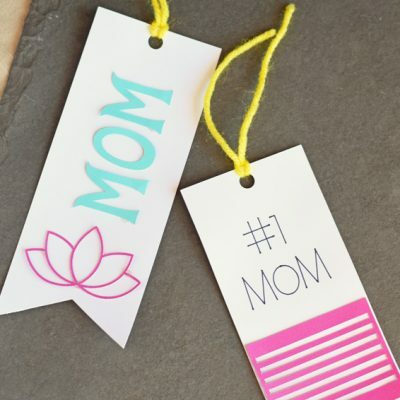 There is such a lovely assortment of inspirational messages and designs. 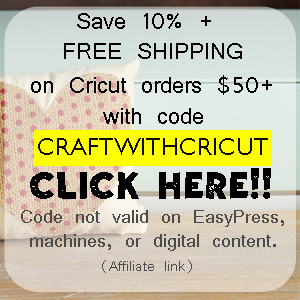 Thank you to Family Christian Stores for sponsoring this giveaway and post today! 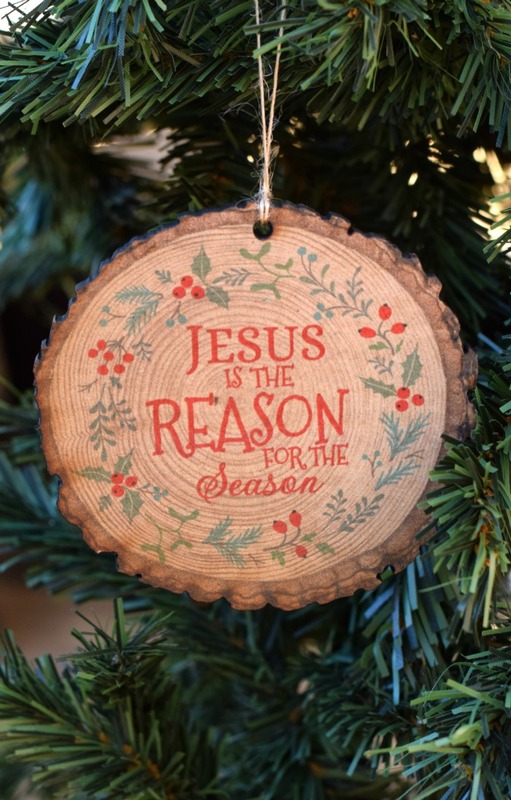 For me, Jesus’ birth is THE reason for Christmas. 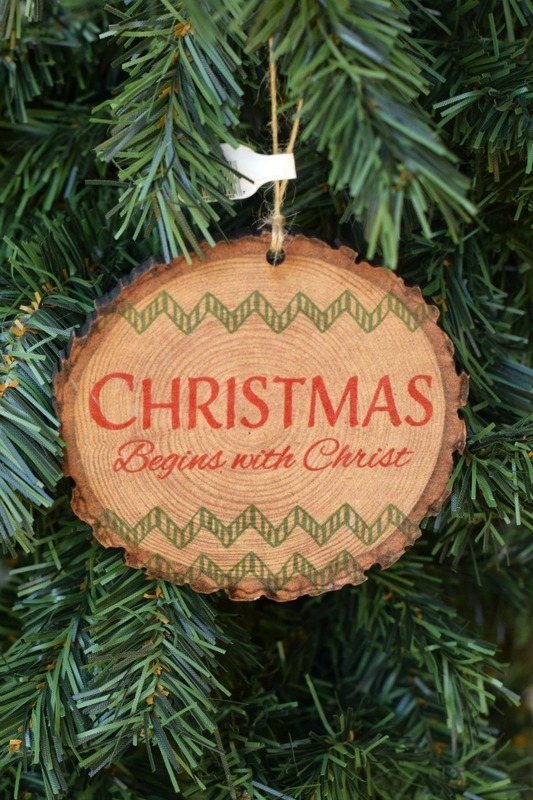 We mark this significance by a few ways in our family, but one of the new traditions that I want to begin is creating a Christmas tree that is dedicated only to Christian and faith based ornaments. 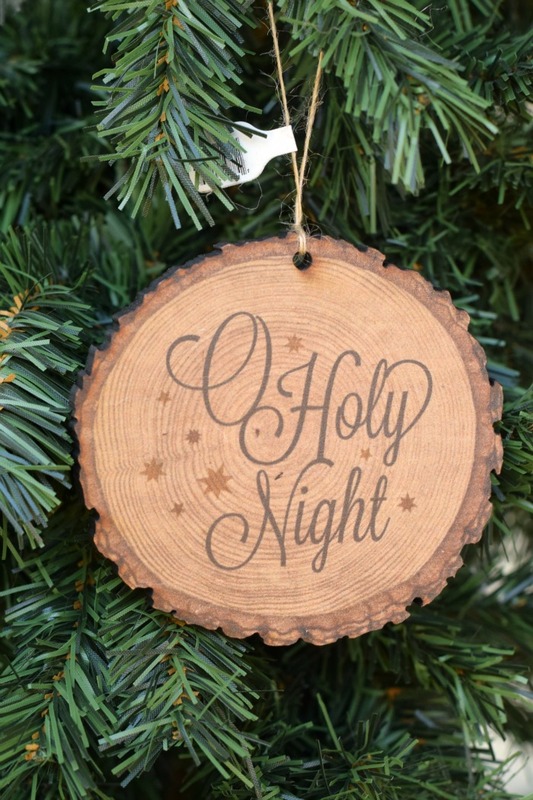 Whether they are handmade or store-bought, I want a tree that completely reflects the meaning behind the season for our family. Over the course of November, I’ve been either making or purchasing ornaments that coordinate with this theme. 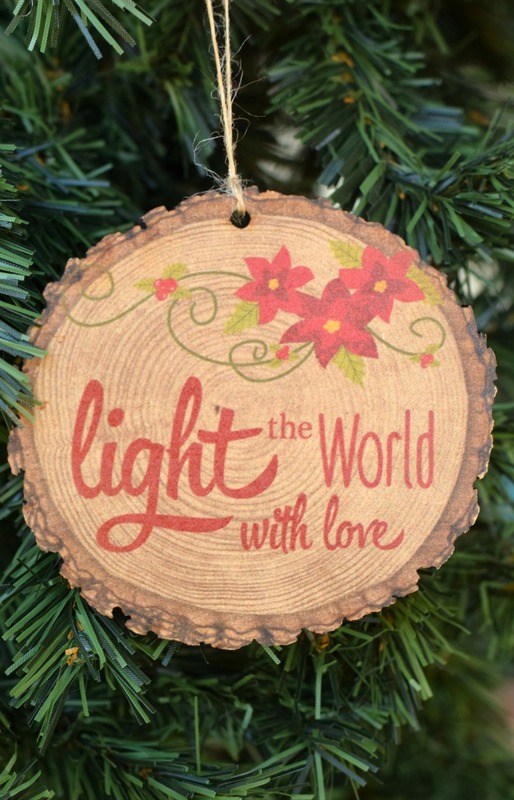 If you’re a regular reader, then you may recall the Glitter Cross Ornament or the Light of the World Ornament, but I’ve also shared a few lovely Wood Slice Ornaments sold at Family Christian Stores. The response to all of these ideas has been wonderful, and this feedback has led me to believe that my desire to have a faith inspired holiday has to be on your heart, as well. The answer was immediate for me- YOU! I am often sent messages or comments from readers who are going through difficult times. I can relate, as I’ve had a difficult year myself. My heartfelt prayers go out to you all, and I wish that I could do something wonderful for you all. However, I’ve decided that I can do something for at least one of you- by giving you the chance to jump start your own faith inspired tree! 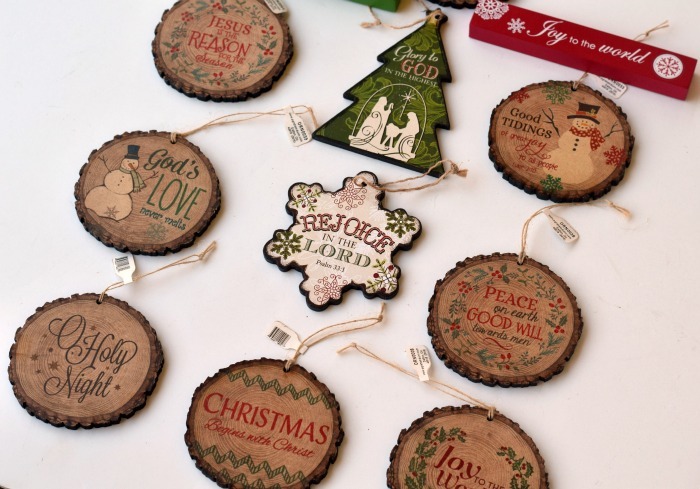 I handpicked each of these ornaments from Family Christian Stores specifically for YOU. 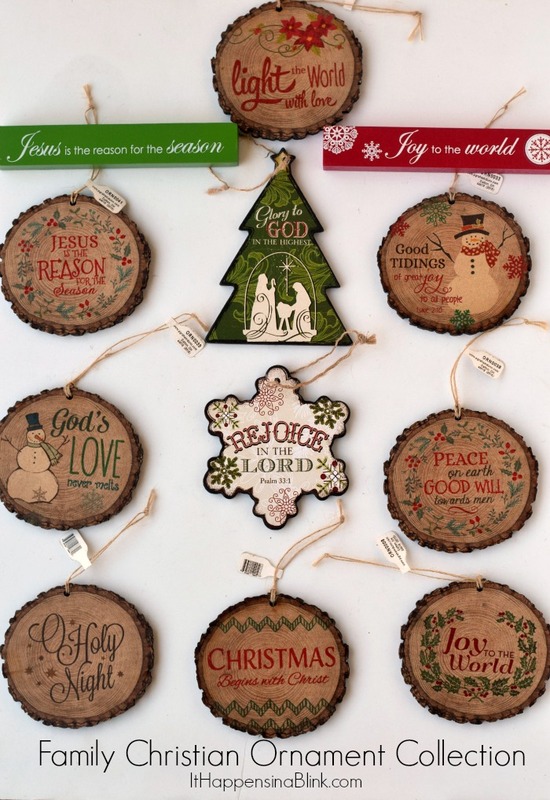 Today, I’m giving one reader a chance to win this lovely ornament collection, compliments of Family Christian Stores. The collection consists of 10 ornaments and 2 rectangle decor pieces. 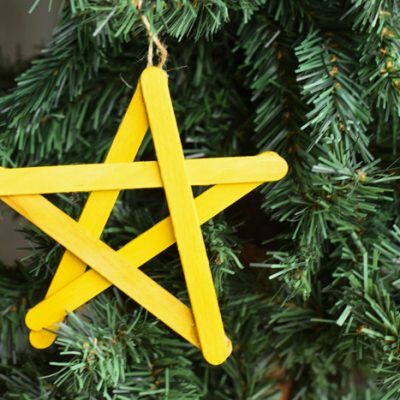 Check out all of these lovely ornaments up close! 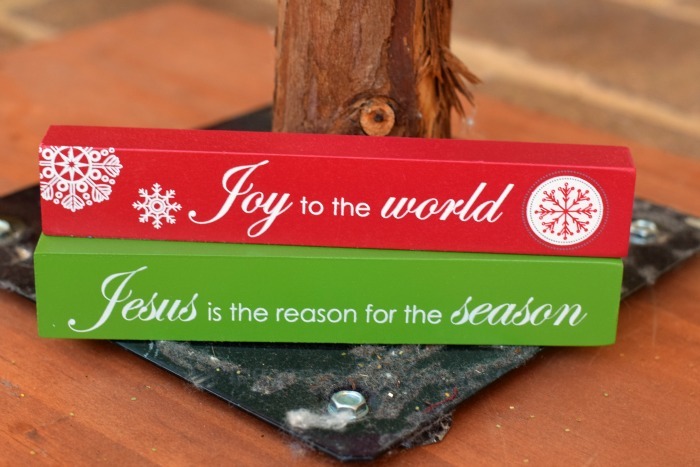 These two small rectangular blocks are a perfect accent to your Christmas mantel, table, or other decor. Both of these will be included in the prize pack with the ornament collection! I truly hope that the winner of this giveaway will be blessed this Christmas season! Are you ready to win? 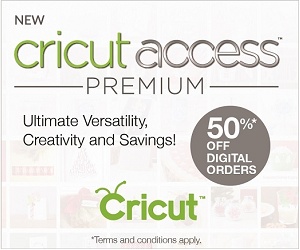 There are several entry options below for lots of chances if you so chose to enter them all. 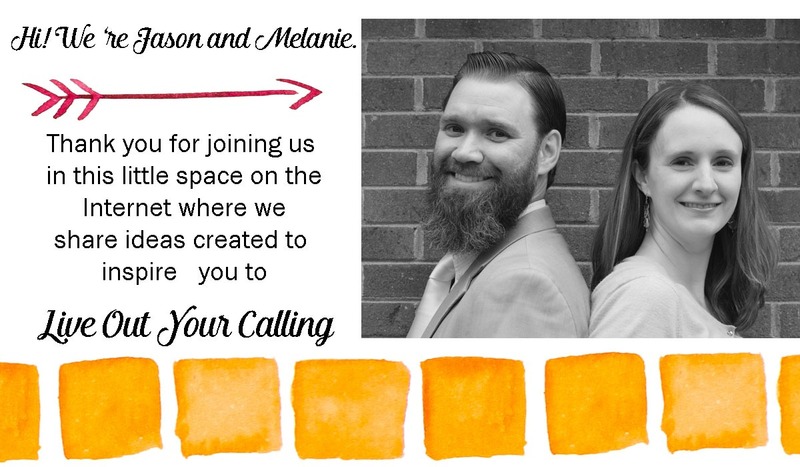 Simply use the Rafflecopter below to enter, and if you have a chance, pop over and thank Family Christian Stores for allowing this giveaway to be possible! Disclosure: Void where prohibited. ItHappensinaBlink.com will be mailing prize fulfillment. This giveaway is open to US residents only. One winner will be randomly selected using the Rafflecopter random selector and notified via email. Once notified, the winner will have 48 hours to respond or a new winner will be chosen. This giveaway is in no way associated with Facebook, Twitter, Instagram, Pinterest or Google. 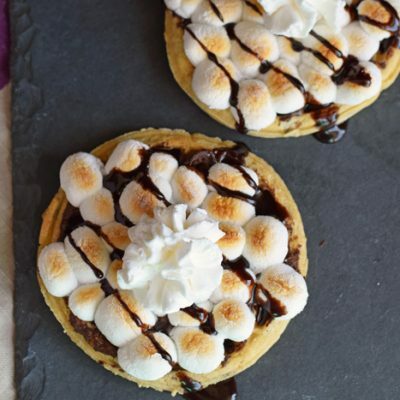 Giveaway ends at midnight 12/4/15. 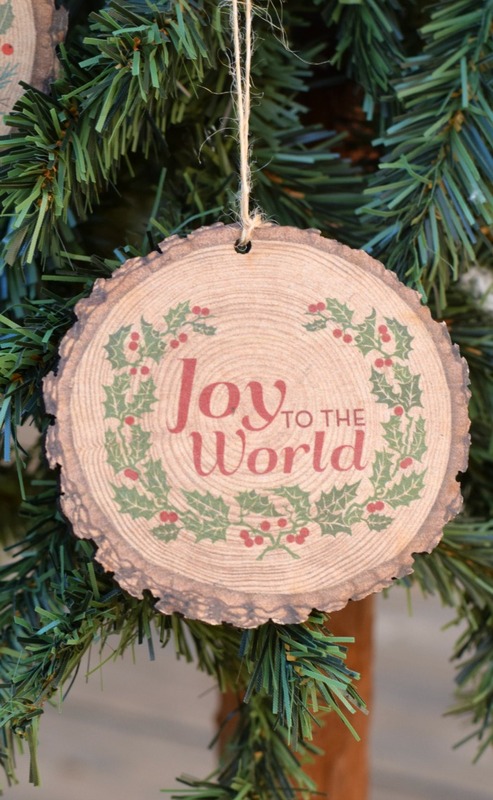 My favorite is the Rejoice in the Lord ornament – partially because it uses a verse that isn’t necessarily associated with the Christmas story, and partially because it is shaped like a snowflake! It is so hard to choose my favorite, They all are so pretty! If I had to choose just one, I guess it would be the snowflake with Psalms 33:1 “Rejoice in the Lord” on it. Awesome giveaway!! I love these ornaments! They are beautiful!! 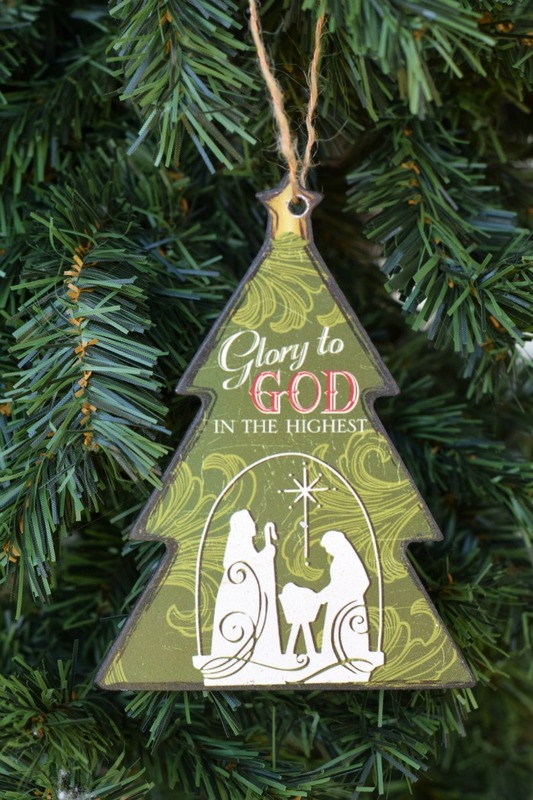 I love the Glory to God tree-shaped ornament with the nativity scene. I love all of them, but the ones with snowmen aren’t favorite! All of the ornaments are beautiful! I love the woodgrain look and especially the snowman ornament. I like Rejoice in The Lord! We always need to do that no matter what are circumstances are! I really like the manger, Glory to God in the Highest ornament the most. I love them all, but Joy to the World is my favorite. 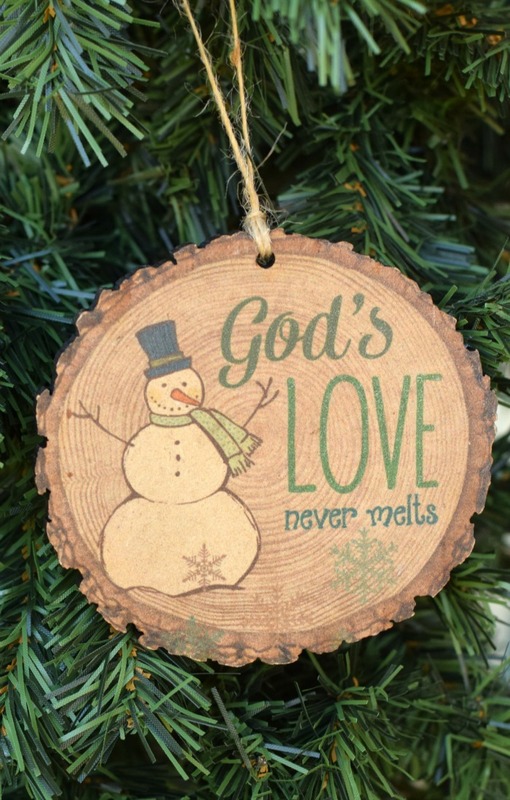 I like the God’s Love Never Melts ornament with the snowman on it! I like the Good Tidings of great joy snowman one best. My favorite is the Jesus is the reason ornament. I like the rustic design and the message. 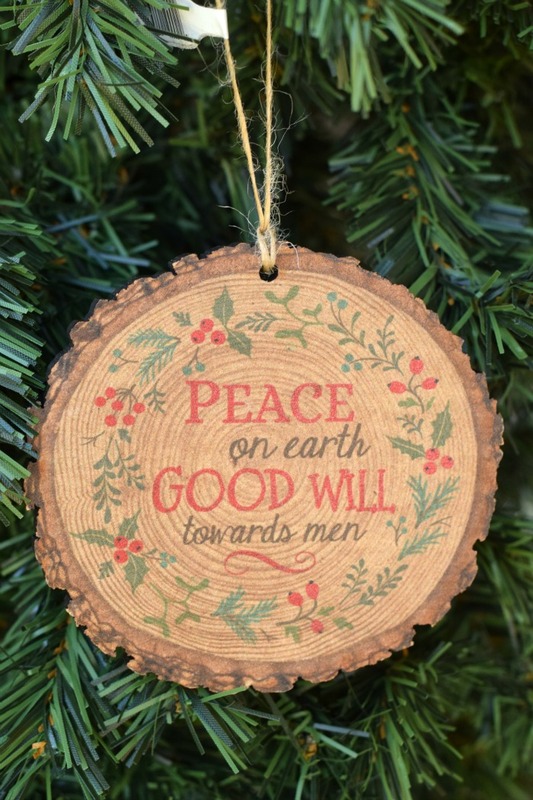 I like “peace on earth, good will towards men”. 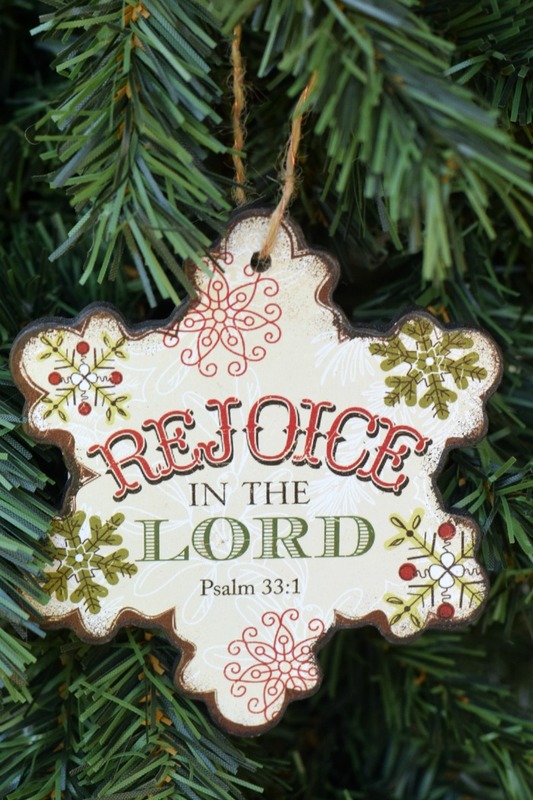 I like the “Rejoice in the Lord Always” snowflake ornament. I like the one with the Snowman that says “God’s Love Never Melts”. 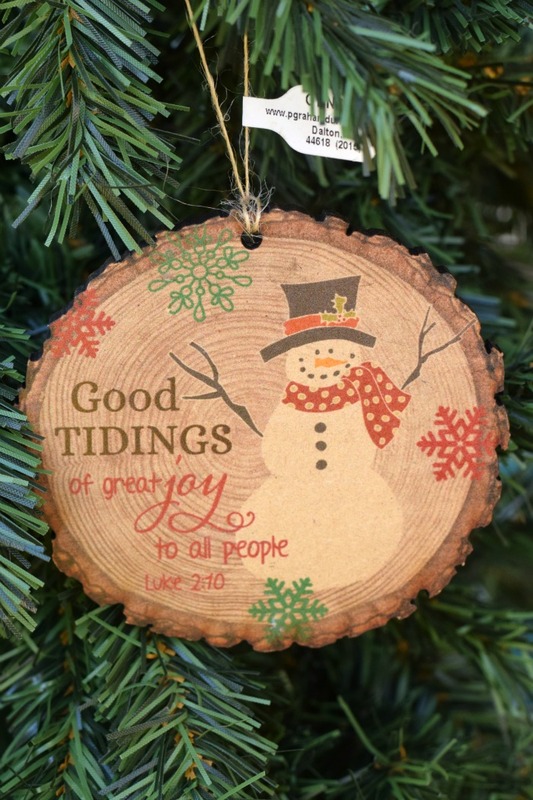 They are all great, but I love the Luke 2:10 verse with the jolly snowman!